WPI consisted of various parking lots around campus that contained many different lighting fixtures that called for specialized solutions. With WPI’s commitment to sustainability, the new LED lighting system not only needed to save energy, but also needed to dramatically reduce maintenance. 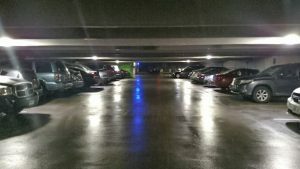 After preforming a detailed lighting audit, Guardian Energy proposed the best match for all of the different lighting fixtures across the various parking lots. 189 new LED lights were put into place that will last 7 to 10 times longer than the old fixtures, along with only using 40,480 kWh annually compared to the existing 142,560 kWh. 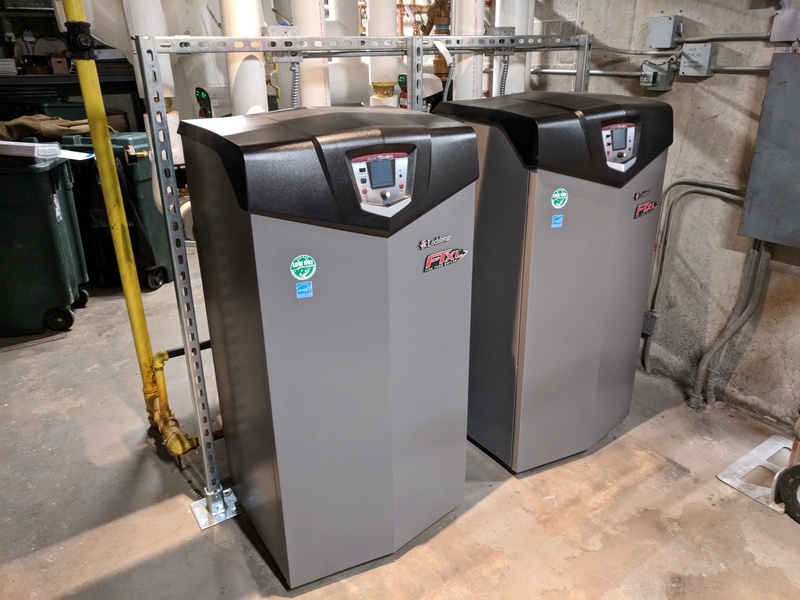 Guardian Energy Management Solutions applied for utility incentives to help fund this project and received a total of $27,441 in utility incentives. Helping this project reach a payback time frame of 3.2 years.